It’s the last week of December, baby, and life is about to ask you for your New Year goals. Goals are a proven way to accomplish something you desire. Its vision articulated into a specific, measurable, action-oriented, results-oriented, time-based plan (find out more about SMART goals) The mere act of writing down goals propels you headlong toward making your vision your reality. Trust me it works. I’ve written my goals for years and it is amazing to look back and see how they have come to fruition. Here’s the thing. For many, the pursuit towards our New Year goals loses momentum within 2-4 weeks. Then what? Postpone your vision becoming reality until next year? Meh. I’d like to share a tip that has helped me roll into the New Year on the front end of my goals: Begin your goals (aka your “new habits”) the day after Christmas. There’s something about getting a head-start on the year that feels so good! 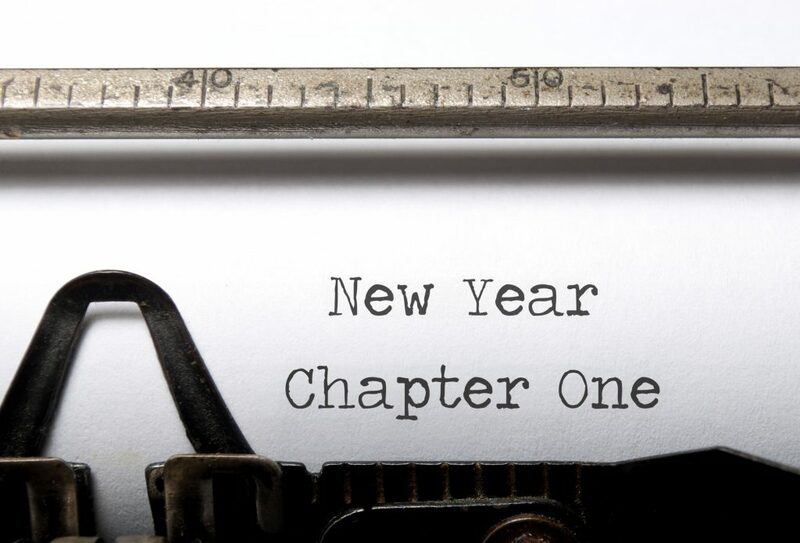 When the ball drops and the first day of the year begins you will already have been successfully following your new habits for a solid week. You are ahead of the game. Give it a try. I’d love to hear about your experience! Amy Hallagan is an LCSW, personal coach, and the owner of Exubero, Llc, Coaching & Personal Development, in Loveland, Colorado. Amy is most passionate about helping people with high sensitivity to create truly meaningful lives rooted in their unique strengths, skills, values, passions, and purpose. Connect with Amy by emailing her at amy@exuberocoaching.com, or through her website, www.exuberocoaching.com. Subscribe to her blog here.